All our technicians are accredited, insured, trained and experienced. Anytime you contact us, we guarantee you the best service. Since we only use quality products, we provide guarantees for all our services. All our services meet and exceed the standards set in the industry. The technology behind central heating systems keeps changing and to keep up with the changes, our experts attend continuous training to ensure we provide top notch services. Your safety is our concern as we understand how a mistake in installation or boiler repair can cost you in terms of safety. We take a step further in ensuring safety by enrolling all our technicians in Gas Regulation Training. 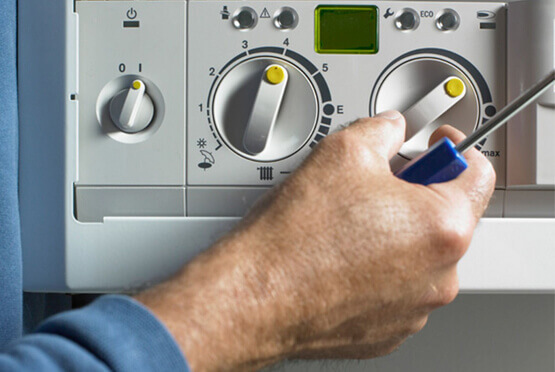 We provide a range of services including boiler repairs, central heating installation, boiler installations, boiler servicing, central heating servicing, and central heating repairs. Apart from the services, we offer advice to our customers on anything boilers or central heating systems. We look forward to your call; we are ready to provide the best service at affordable cost for you in Holbeck, Morley, Wetherby, Headingley, and Castleford areas.